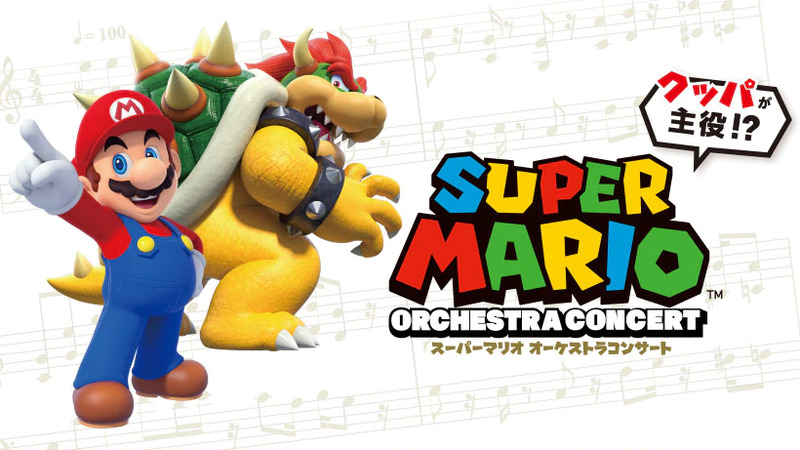 It may come as no surprise but the Mario Mascot will be on hand at the Super Mario Orchestra Concert. He will surely joining in on the festivities and make sure people enjoy themselves. Well, you can’t have a Super Mario concert and not have Super Mario present. The Super Mario Orchestra Concert will be taking place at the Rome Theatre in Tokyo this weekend. Some sample music has also been shared of what to expect at the concert. If you would like to listen to the sample music, you can find it on the official Nintendo Japan website. Will any of you be attending the concert? If you do, please feel free to share your experiences with us in the comments below.